Support LEAP on Roanoke Valley Gives Day! The goal of Foundation for Roanoke Valley’s Roanoke Valley Gives Day is to bring attention to the work and worth of Roanoke Valley nonprofits and to raise money for participating organizations during a 24-hour period. This year, funds raised through Roanoke Valley Gives will support the LEAP Mobile Market. Your support will allow us to continue providing fresh, local (grown within 100 miles), healthy produce to low-income Roanoke neighborhoods that lack easy access to grocery stores (i.e. “food deserts”), and expand our services. At our 11 weekly stops in 2018, we provided 2,500+ residents of low-income, low-access neighborhoods with over $31,000 worth of fresh, healthy produce, eggs, baked goods, meat, and more. In 2019, we will expand to even more stops each week in USDA-defined “food desert” neighborhoods. We greatly appreciate your support, as do all our community members who benefit from our programs! All donations are tax deductible. 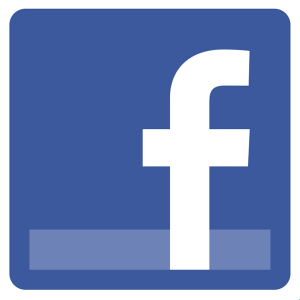 Visit our Roanoke Valley Gives site to learn more and GIV! 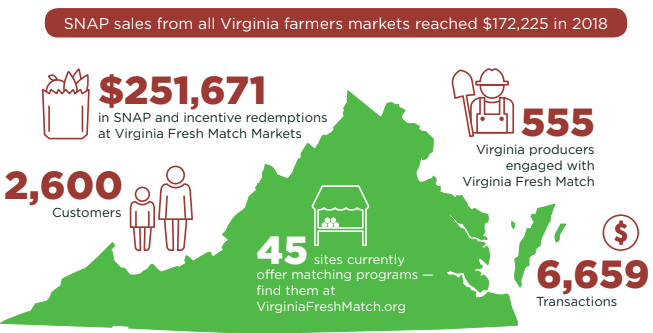 It’s been a year since LEAP was awarded a USDA FINI (Food Insecurity Nutrition Incentive) grant to support and expand Virginia Fresh Match, and we’re proud of the work we’ve done to connect low-income Virginians with affordable, local fruits and vegetables from family farms. 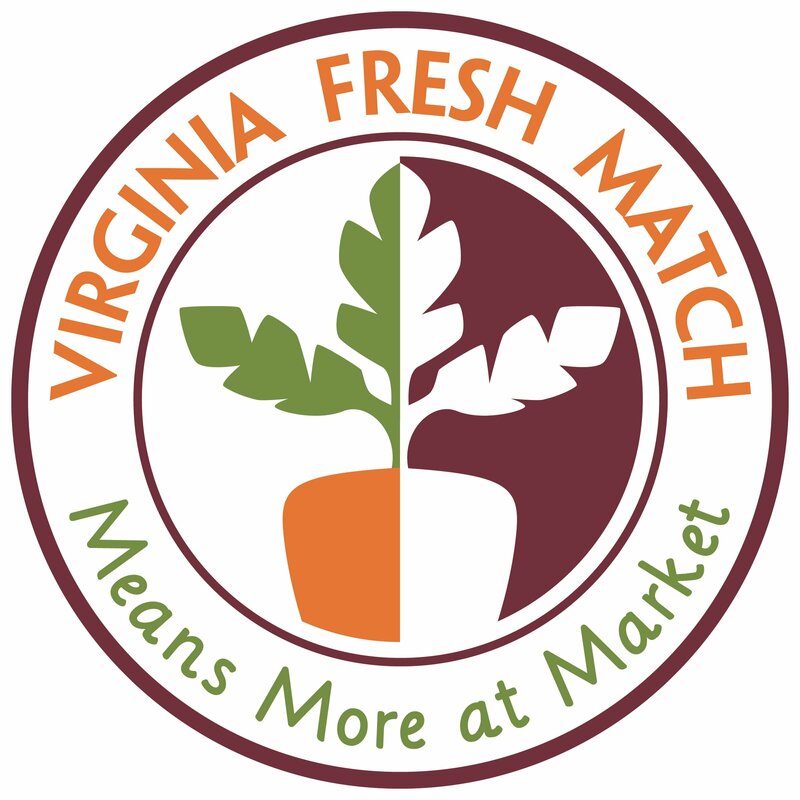 Virginia Fresh Match Network members believe that if people can’t afford produce, they don’t buy it. When they can afford it, they are more likely to buy. It’s that simple. So we have to make fruits and vegetables AFFORDABLE. That’s the mission of Virginia Fresh Match. We do this by doubling the value of SNAP (food stamps). For example, when a customer spends $20 in SNAP, Virginia Fresh Match provides another $20 to spend on fresh fruits and veggies. Below are a couple of numbers that illustrate our impact in 2018, and testimonials from a couple local folks who the program has benefitted. 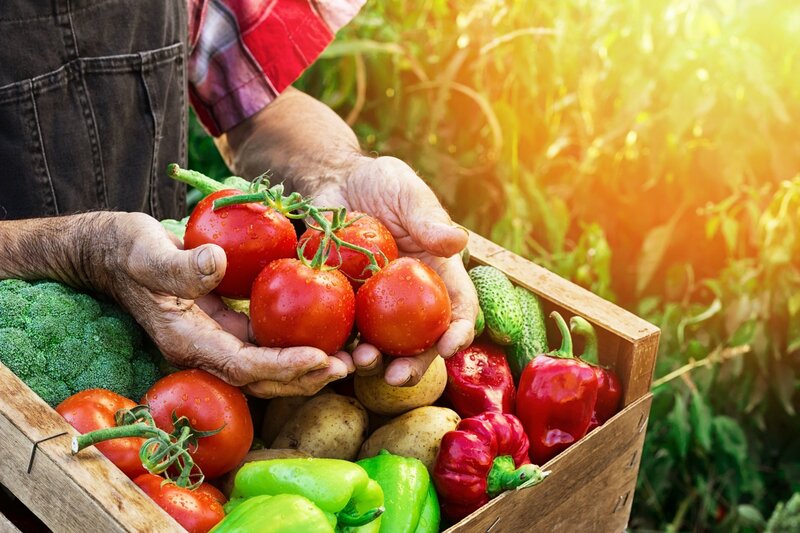 Thanks to everyone who helped us celebrate National CSA Day, particularly those of you who took the opportunity to sign up for a 2019 Farm Share. And thanks to WFXR for helping us spread the news – check out their coverage here. Farm Shares are still available – reserve your shares early, before our pick up sites are full! We will have a waiting list, as needed. Share options include: Veggie Share (popular, staple vegetables and occasional specialty crops broaden your veggie horizons), Fruit Share (berries, tree fruits, melons and more including opportunity for food preservation projects throughout the season, *22 weeks*), Medley Share (a selection of BOTH fruits and veggies), Egg Share (pasture-raised laying hens supply one dozen rich, healthful eggs. Egg sharers must also be registered for another main season share), and Winter Share (7 Weeks, November – December: local meats, cheeses, bread, canned goods, eggs and produce; gluten-free and vegetarian options available). Pick-up locations for 2019 include the West End Farmers Market (Tuesday 3-6), Carilion Roanoke Memorial Riverwalk parking deck (Wednesday 3:15-6:15), and JUST CONFIRMED we’ll be at the Roanoke Health & Human Services Department at Civic Mall every Wednesdays from 2:30 to 4. We’ll send a weekly email newsletter to remind shareholders about pick-up and to tell you what’s in the share that week. All shares must be paid in full by April 15th, 2019. As an early-bird bonus, pay by March 29 and we’ll throw in a $10 gift card to any LEAP Farmers Market! For more info, visit our website. 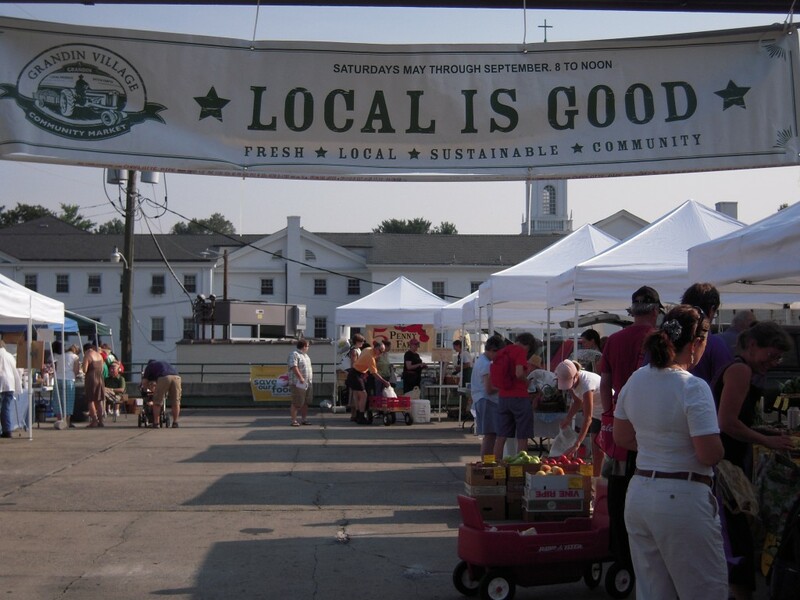 Market season is almost upon us, and vendors from around the region are gearing up for a great year! 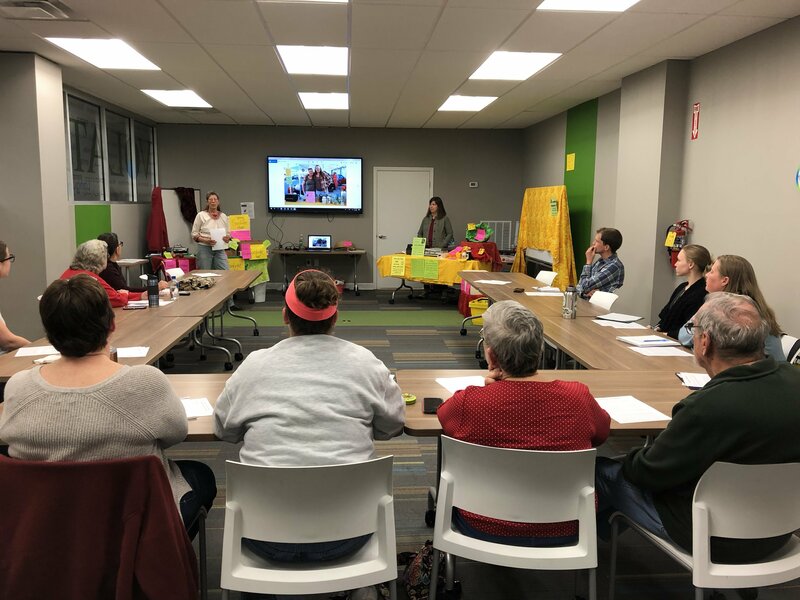 This past weekend, on Saturday, 3/2, LEAP hosted farmers market vendors from throughout the Blue Ridge Region at our offices at CoLab for a market vendor training. Peer-led presentations and workshops helped vendors master the arts of customer service, booth display, social media marketing, available technical assistance, and much more. This training highlights LEAP’s role as a regional leader in supporting farmers markets, small farmers, and food businesses. Thanks to Roanoke Co+Op for sponsoring the event, and to Bella Events Catering (a LEAP Kitchen member business) for a fantastic lunch! 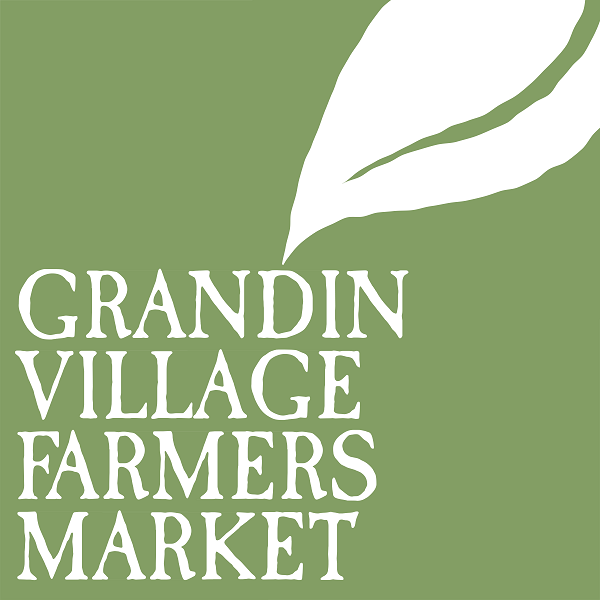 Final Grandin Village Winter Market: March 16! Come stock up on early-season produce, starts for your garden, baked goods, prepared foods, and oh-so-much more on Saturday, 3/16, from 10am to 1pm! And mark your calendars for our regular market season’s Opening Day on April 20 (which happens to coincide with Roanoke’s Earth Day celebration, also right here in Grandin Village)! We’re around back of the Freedom First branch at 1210 Patterson Ave SW every Tuesday, 3-6pm, with plenty of delicious local fare. 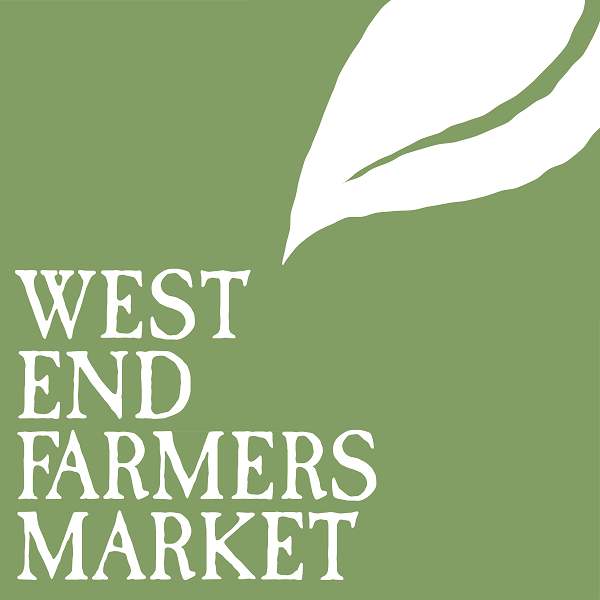 Lots of new vendors these days, including the lovely ladies of House of Bread, LeezWorks’ granola and dog treats, plus the Professor’s Garden veggies, Lemon B’sbaked treats, Dancin’ Dee’s leather goods, & more!